Frantzén has re-opened in Stockholm and is reaching for three Michelin stars. Nobu goes to Barcelona, Zagreb now has a Michelin starred restaurant. Edin Dzemat has left Kosta Art Hotel. Best openings fall of 2017. Eneto Axta opens in Tokyo. What do people say about Vespertine? Keep reading. This is the first edition of Restaurant News here at Ateriet. The point is to highlight all those interesting stories that you might not find here. The focus will be Chef and Restaurant News that is interesting to an international audience like you. Hope you like it and if you have some fun chef or restaurant news you think would be of interest for foodies anywhere don’t hesitate to reach out to me. Now let’s see what happened in the last few days. Frantzén Restaurant in Sweden has re-opened after its move to a new location. It is clear that the goal is to become one of the top restaurants in the world. 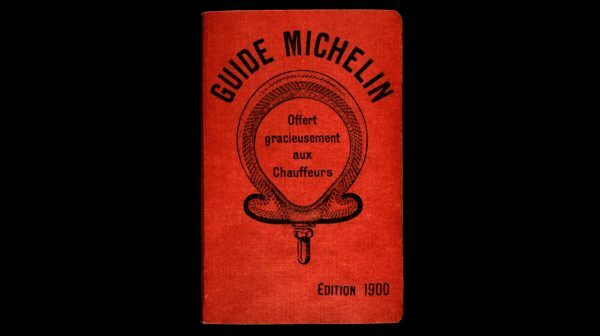 Before relocating, Frantzén held two Michelin stars and was among the top 50 Best Restaurants in the world. It is clear that the goal is set much higher this time. For a detailed review of the restaurant check this out. Bloomberg has listed the 17 most anticipated restaurants in the world this fall. I can’t say that I agree with all their choices but highlights include Eleven Madison Park in New York, Dialogue by David Beran and North Spring by David Chang in Los Angeles and of course Noma in Copenhagen. Vespertine Restaurant by Jordan Kahn is without a doubt the most talked-about restaurant in the United States at the moment. The reviews keep coming in and let’s just say that they are mixed. Luckily Eater has collected a whole bunch of them for all of us to enjoy. I haven’t had the chance to eat at Vespertine but I did get the chance to eat at Destroyer, Kahn’s breakfast and lunch spot in Culver City this summer and if that’s an indication a visit at Vespertine is highly recommended. 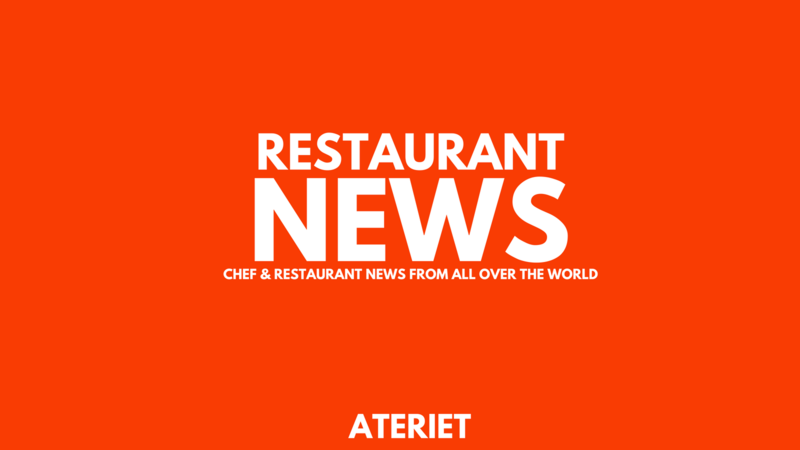 Restaurant News is a regular category here at Ateriet. The idea is to highlight interesting stories about chefs and restaurant that is relevant to an international audience. You can read all Restaurant News here. If you have a tip for a great story or have some news of your own that you think would be a great fit here don’t hesitate to reach out.